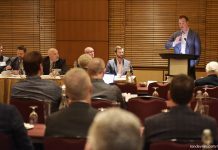 Leaders of the Construction Specifications Canada (CSC) Ottawa chapter reported on the chapter’s success and progress, as they outlined plans for the upcoming year at the chapter’s annual meeting on June 8. Sonia Zouari, the chapter’s national director, reported that Ottawa will host CSC’s national conference in 2012. Outgoing treasurer Mike Thornber said the chapter’s finances are in good order, with enough cash in the bank to fund initiatives and projects for the next year. 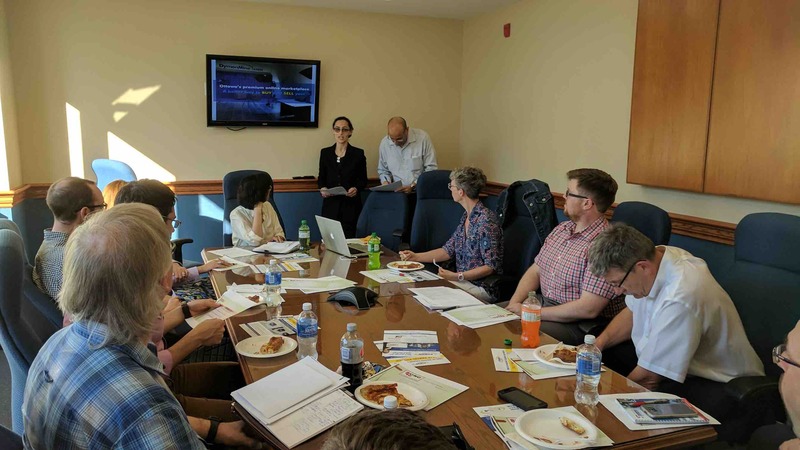 Chapter chair Charbel Abou-Tayeh from Broccolini Construction, in the middle of his two-year term, said the goal for the new year will be to develop monthly programs of interest to the membership, and to continue the chapter’s focus on its educational and certification programs. There will also be enhanced use of social media to promote chapter events and initiatives. The 2017 executive confirmed at the meeting includes: Director: Sonia Zouari; chair: Charbel Abou-Tayeh; past chair: Sonia Zouari; program and events officer: Brent Belanger; membership officer: Brian Hepworth; marketing and communications officer: Eric Desjardins; treasurer: Sonia Zouari; professional development/education certification officer: Charbel Abou-Tayeh; manufacturer/supplier officer: Brent Belanger; engineering officer: Chris Vopni; advisor: John Cooke; and student liaison: Sonia Zouari.